Your N Charlotte Toyota windshield takes quite a lot of punishment while you drive. Think about it, while you drive your windshield gets pelted with things like dirt and bugs, excessive sunlight cooks those things on it, and the most damaging piece of debris, rocks. With just a small tapping sound, a rock can hit your windshield and leave you with a large crack or ding in your windshield. While it’s unfortunate to get one, a cracked windshield is an auto service issue that’s more common than you think and fixing it is also very straightforward. Before you get back on the highway and run into another small pebble out to get your windshield, make sure to check out this guide from Toyota of N Charlotte. Getting a cracked windshield is the perfect buzzkill to a relaxing drive on the highway and, unfortunately, they happen more often than you might think. You might even have some cracks and dings on your N Charlotte Toyota’s windshield right now. It may not seem like the most pressing of auto service issues that need fixing, but driving around with a cracked windshield can lead to a variety of issues ranging from negatively affecting the structural integrity of your N Charlotte Toyota vehicle and getting a ticket for failing a vehicle safety inspection. Unfortunately, in Charlotte and North Carolina as a whole, all vehicles have to undergo inspections to ensure that these vehicles are safe to operate for both the driver and others on the road. If your vehicle were to fail an inspection you could be fined and required to repair the damage or fined by a police officer if found driving around with a vehicle that’s deemed unsafe to operate. So, you have a cracked windshield on your N Charlotte Toyota vehicle, what are you to do now? Your cracked windshield is hardly cracked, you don’t want to pay for the damages, but you also don’t want to get a ticket or have to pay fines for failed N Charlotte vehicle inspection. So, what are you to do? Luckily, because having a cracked windshield could incur fines, North Carolina has a law in place that requires comprehensive car insurance companies to replace damaged windshields without any deductible charge, aka for free! Repairing and replacing your damaged windshield is much easier than you think, especially when it’s free! To get started, call your auto insurance company and file a claim. During the claim process, they’ll ask you questions about the extent of the damage to determine whether or not you’ll need a replacement or just a ding fix. 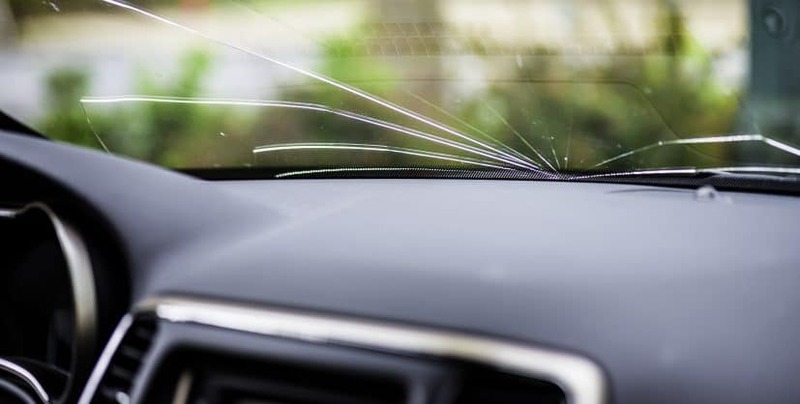 After assessing the damage on the windshield, you’ll then be referred to a trusted auto body shop where the windshield will be repaired or replaced. Repairing your damaged windshield is a lot easier than you think! But, if you still have questions about the process, don’t worry. 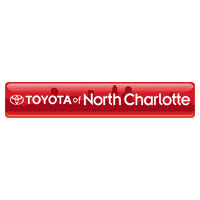 Toyota of N Charlotte is here to help! Give us a call at (704) 875 – 9199 seven days a week.